Thanks for visiting my blog. Here is the 2016 – 2017 Italian Serie A Standing / Serie A Table. The season will end on Sunday 28 May 2017. Juventus won the 2016 Scudetto winning their 5th consecutive one. Juventus won the Scudetto ending the season with 91 points and a positive goal difference of +50. Juventus win their Sixth Consecutive Scudetto on Sunday 21 May 2017 after defeating Crotone (Week 37)! The moment we became #LE6END!! The top scorer is AS Roma forward Edin Dzeko with 29 goals. The Italian Referee Association (AIA) has designated Referee Antonio Di Martino from the section of Teramo to direct the Serie A Week 36 Bologna vs Pescara on Sunday 14 May 2017 at the Renato Dall’Ara Stadium in Bologna, Italy at 15:00. Referee Di Martino will be assisted by Alessio Tolfo from the section of Pordenone and Orlando Pagnotta from the section of Nocera Inferiore. 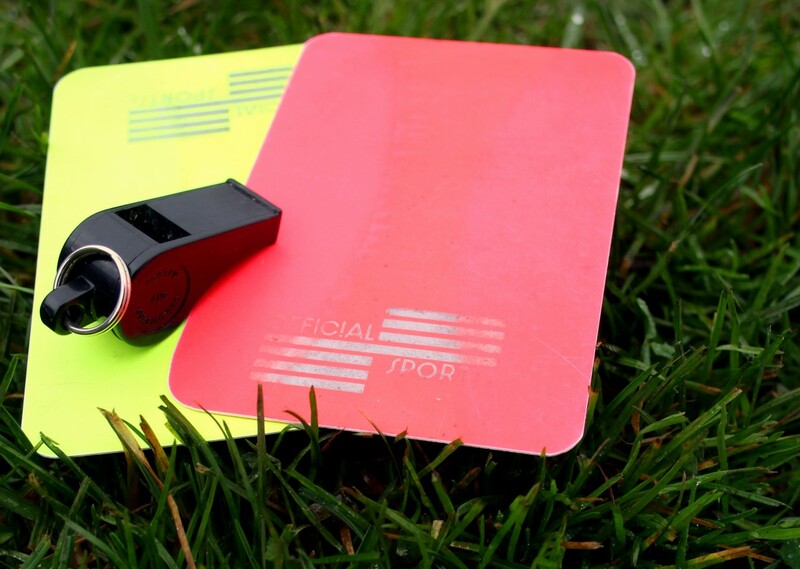 The fourth official will be Giuseppe De Pinto from the section of Bari. The additional assistant referees will be Eugenio Abbattista from the section of Molfetta and Marco Piccinini from the section of Forlì. Hello, my friends. Here are the Serie A Week 35 Results – Roundup, Thirty-fifth Round on Saturday 6 and Sunday 7 May 2017. There are 3 more games to end the Season on Sunday May 28 with 9 available points. The party not complete for Juventus because the Derby della Mole ended up with a draw. Juventus collecting only 1 point and must wait another round to mathematically speaking win the Scudetto. The absolute leader of the Serie A continues to be Juventus with 85 points almost ready to collect their 6th Consecutive Scudetto. The duel for the Second position to secure the direct qualification to the UEFA Champions League next season is still open. The two-way race is between AS Roma reaching 78 points and Napoli with 77points. There is only -1 point difference. The third position must play the Champions League Playoff. As for the Europa League race….. good news for Lazio!!! Lazio securing their direct qualification to the Europa League with 3 games in advance. The direct qualification for the Europa League are only for the 4th and 5th position. For the moment, Inter must win the remaining 3 games and hope for AC Milan who is in the 6th position (playoff zone) to lose points. Genoa causing an upset defeating Inter at the Giuseppe Meazza Stadium with the goal of the ex-Inter player Goran Pandev. Tough situation for Crotone and Palermo. There are only 3 more games meaning 9 available points. Mathematically speaking, Pescara is already relegated to the Serie B having only 14 points and winning just 2 games this season. Palermo will need a miracle to save themselves …. more chances for Crotone for salvation if Empoli lose or draw 2 games and Crotone winning 2 to switch the ranking. Top Serie A teams standing AFTER Serie A Week 35 games. First 3 qualifying for Champions League, 4 and 5 for Europa League. Hello, my friends. Here are the Serie A Week 34 Results – Roundup, Thirty-fourth Round on Friday 28, Saturday 29 and Sunday 30 April 2017. There are 4 more games to end the Season on Sunday May 28 with 12 available points. Juventus unable to win the away game at the Atleti Azzurri D’Italia Stadium ending with a draw. Atalanta 2 – 2 Juventus. The absolute leader of the Serie A continues to be Juventus with 84 points almost ready to collect their 6th Consecutive Scudetto. First upset is AS Roma vs Lazio at the Olimpico di Roma Stadium. On paper, Roma were favorites to win this Derby della Capitale. Yet, Lazio had a different script and claimed the bragging rights to rule the City of Rome after defeating the Roman gladiators: AS Roma 1 – 3 Lazio. Second upset is Inter vs Napoli at the Giuseppe Meazza Stadium. Inter had everything to win this home game knowing they needed this victory to keep the dream alive to grab a spot in the Europa League next zone. Napoli also needed to win this away game to keep up the race towards the second position for the direct qualification to the Champions League next season. Well, hello, hello, hello…. Napoli defeated Inter thanks to the goal by Spanish forward José Callejón. Inter 0 – 1 Napoli. A good result as far as for the salvation battle ist hat of Palermo defeating Fiorentina at the Renzo Barbera Stadium. Palermo 2 – 0 Fiorentina. Palermo, mathematically speaking, can still dream with salvation to avoid relegation to the Serie B next season. Also, Crotone managing to stop AC Milan ending with a draw to claim at least 1 point and dream with salvation. Crotone 1 – 1 AC Milan. Not the same “hope” for Pescara by now winning only 2 games this season is ready to be relegated to the Serie B. The top scorer of the Serie A: AS Roma forward Edin Dzeko and Torino forward Andrea Belotti with 25 goals each. Top Serie A teams standing AFTER Serie A Week 34 games. First 3 qualifying for Champions League, 4 and 5 for Europa League.